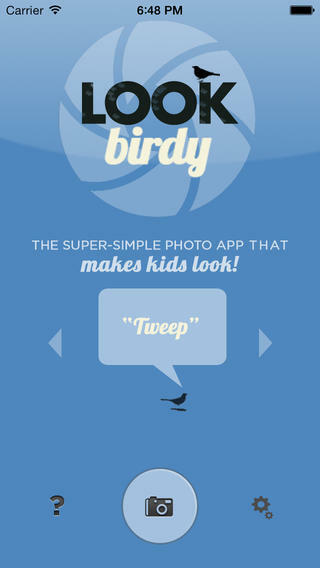 Look Birdy: this app attracts children’s attention, so you can capture more fun photos. You can change flash brightness and chirp volume from the settings page. 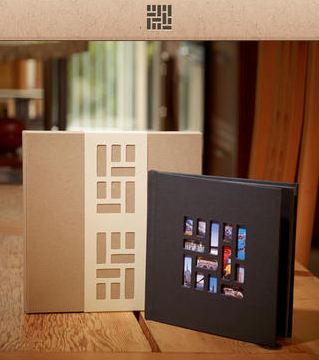 Mosaic Photo Books: use this service to create gorgeous photo books for your special memories. 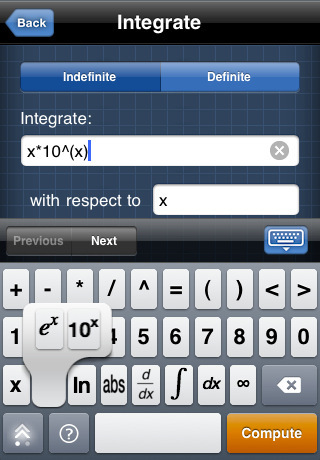 It works great for parents, newlyweds, graduating students, and …. Posegram: helps you capture photos like a pro. There are plenty of poses for you to study and learn from. 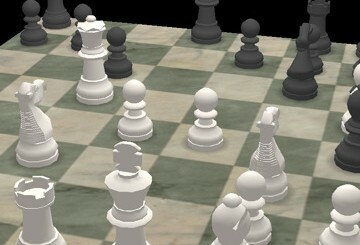 Over 20 categories of poses are available. 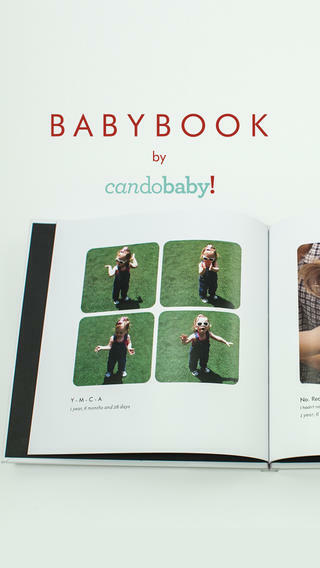 BabyBook by CanDoBaby: helps you keep track of your baby’s growth and capture photos along the way. Makes creating baby-books easy. 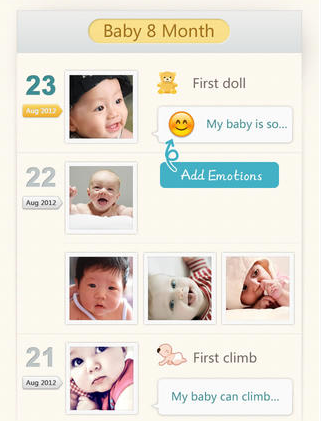 Poco: an app designed for parents to capture their baby’s photos. It has 6 lenses and plenty of decoration options. 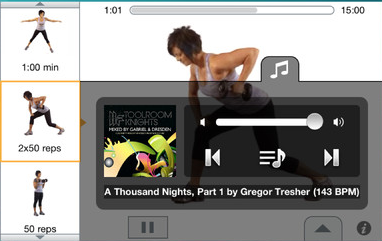 You can make photo collages, create albums, and share your photos with others. 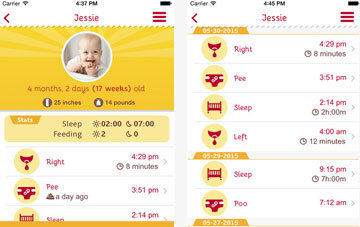 Have you found better baby photography apps? Please share them below.